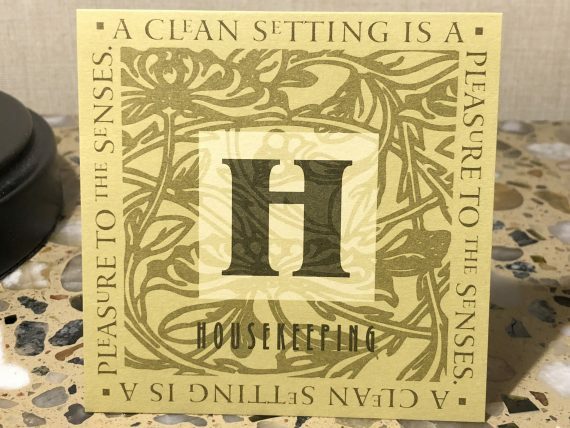 A clean setting is a pleasure to the senses. i didn’t say it, Disney did. The same applies to our mind. Disney didn’t say it, i did. Should we gamble or invest in our future?